Chillums are basically one-hitter style hand pipes that come in a larger build. Rather than having a vertical facing bowl like a spoon pipe, a chillum pipe horizontally extends the bowl off the end of the pipe. Chillum can come in a variety of sizes and some of the chillums we offer have pretty large bowls. We offer a variety of options in different styles from Grav Labs which is one of the glass blowing industries most well known brands. Grav labs also makes an awesome line of chillums that support both dry herb and concentrates. If you’re looking for a unique chillum that can do concentrates, we carry many options in the gravlabs brand. The most durable glass in the industry, offer triple blown chillums from infamous glass that are not only solid in build, the designs are really good too. 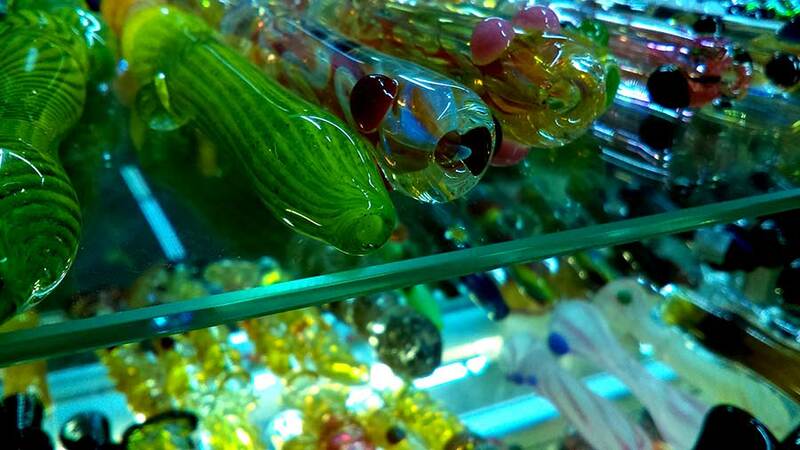 We carry loads of beautiful handmade chillums from both international and local kansas city glass blowers. Handmade chillums are typically organic builds in varieties of unique colors. 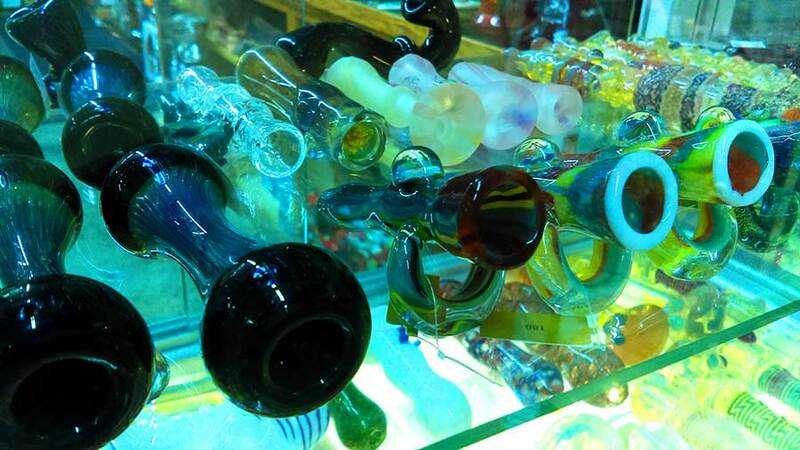 In addition to loads of top brands and local made chillums, we also have a ton of cheap glass and ceramic chillums to choose from. We can get you the best, highest functioning chillum in kansas city for a cheap price. One Hitters are ultra portable chillum designed for one solid puff. If your looking for a nice one hitter [bat] or complete dugout kit, we have alot of quality options. When it comes to variety and quality of chillum options, no one in kansas city has more. As an authorized dealer of many top brands such as Grav Labs and Infamous Glass, we offer a price match guarantee. 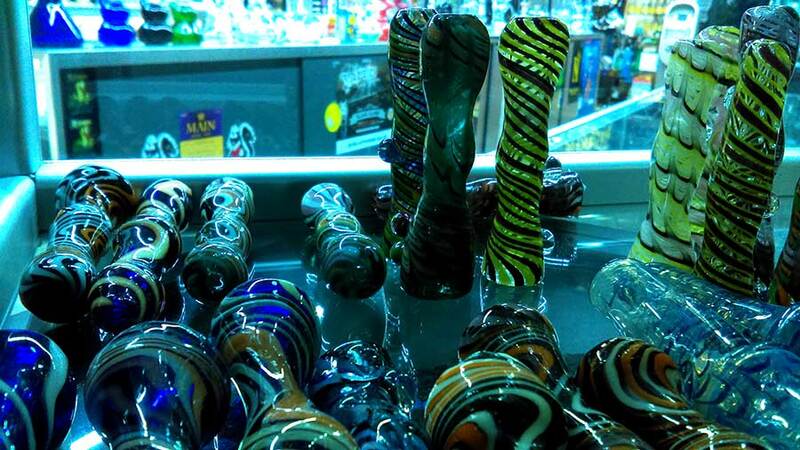 We will meet or beat the price of any chillum brand with other KC head shops. Our goals is to become known as the overall best place to buy a chillum pipe in Kansas City 2018.